The new Porsche Macan GTS, powered by a 360 horsepower 3.0-liter twin-turbocharged V6 engine mated to a seven-speed PDK dual-clutch transmission is combined with Porsche's Traction Management system that actuates an electro-hydraulic, multi-plate clutch to variably engage the front axle depending on traction needs. The Macan GTS accelerates to 60 mph in as little as 4.8 seconds in conjunction with the optional Sport Chrono Package and up to a top track speed of 159 mph. 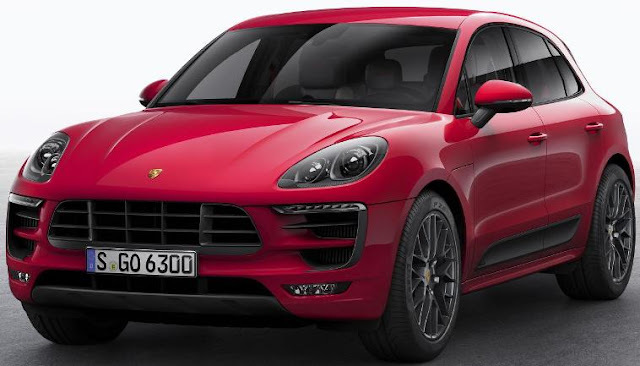 The 2017 Macan GTS goes on sale in March 2016, and is priced between the Macan S and Macan Turbo with a base MSRP of $67,200 excluding a destination change.